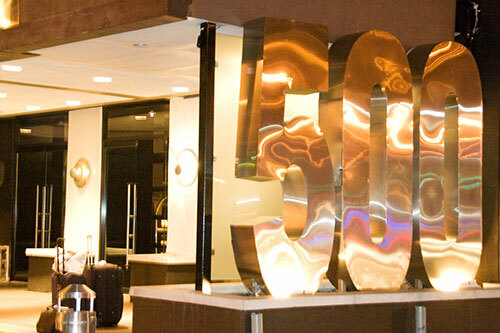 After my long walk, I arrived back at the Bentley Hotel at 500 E. 62nd Street. This entry was posted in travel. Follow any comments here with the RSS feed for this post.